The Northern Alberta Institute of Technology will be nearly doubling in size thanks to a 45-acre land acquisition from the City of Edmonton. A13-hectare parcel—formerly part of the Blatchford development site west of the main campus at Princess Elizabeth Avenue and 109 Street—will be used for student housing, recreation and health facilities, among other things. NAIT also has the option of purchasing another three hectares, or eight acres, to the southwest. 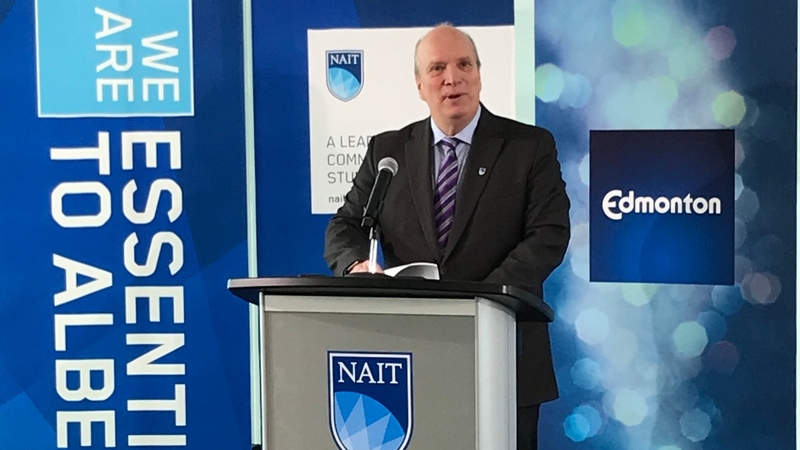 “NAIT is the largest post-secondary institution in Canada without student housing,” NAIT President and CEO Glenn Feltham said. The purchase includes Edmonton’s former Westwood Transit Garage, marking another 12 acres for NAIT’s use once buses are moved to the new Kathleen Andrews Garage on Fort Road. Although the land price is private for now, NAIT said the sale has been years in the making. The province provided a $111 million loan to help move the transaction forward, also allowing NAIT to shuffle around debt from other recent projects. 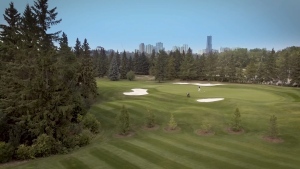 The land has Feltham dreaming of NAIT’s potential. 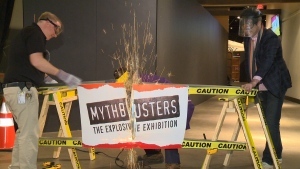 “To have the world's largest skilled trades centre would be absolutely transformative, but that is a big, big audacious goal,” he said. According to Edmonton’s mayor, the sale is equally beneficial to the community. “This is a huge shot in the arm for the Blatchford development,” Don Iveson said Tuesday. Construction in Blatchford is scheduled to start later this year, although there is no timeline for the development. As outlined in the development plan, the NAIT LRT station will be moved into Blatchford. NAIT President and CEO Glenn Feltham said the land acquisition would allow the school to plan for future growth and better meet student needs.